First Aid Burn Kit for commercial use. Contents contained in a Green labeled Carry Bag. - First aid kit for 1-5 people, ideal for small offices, vehicles and boats. 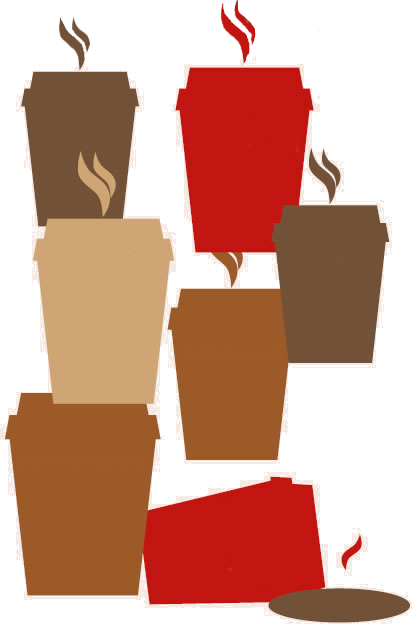 - Packaged in a soft carry bag. First Aid Kit Refill Code: DL FAK015-R – includes contents only. - Metal wall mountable first aid kit for 26-50 people. - Content meets OSH guidelines. - First Aid Kit Refill Code: DL FAK050-R – includes contents only. 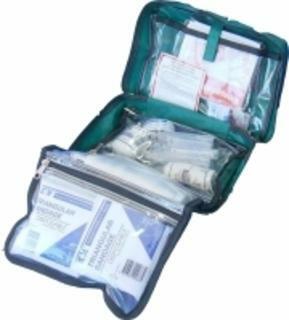 Refill kit for 6-25 people first aid kits, ideal of medium size work places. - First aid kit for 6-26 people, ideal of medium size work places. - Packaged in a metal box. - First Aid Kit Refill Code: FAK025-R – includes contents only. - Packaged in a plastic box.